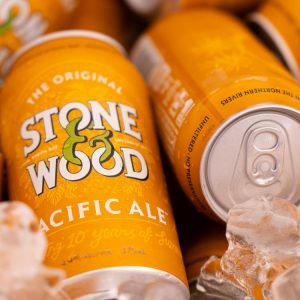 ‘Tis the season to try a Christmas Ale from Red Hill Brewery, or a summer staple like Stone & Wood’s latest commemorative can release of its Pacific Ale. 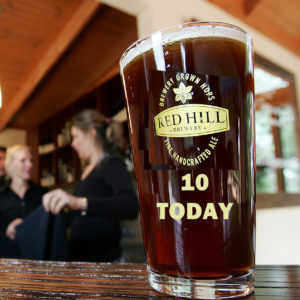 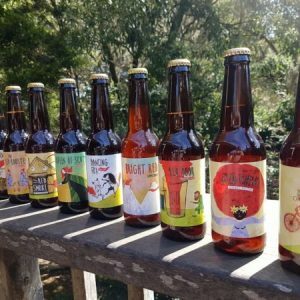 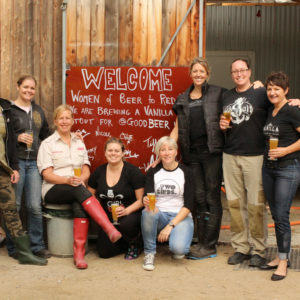 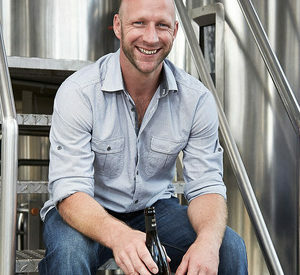 Red Hill Brewery will showcase all ten red beers brewed to celebrate its 10th birthday at a special event. 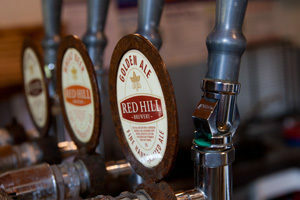 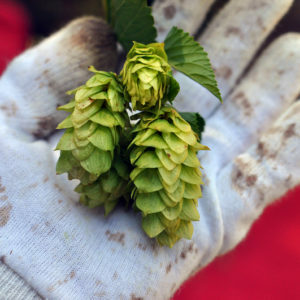 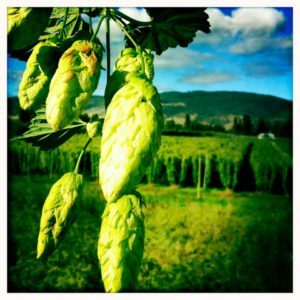 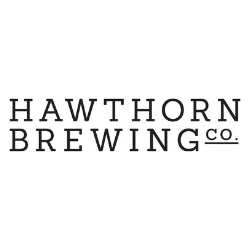 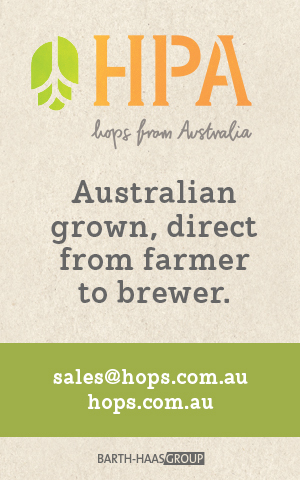 This week we catch up with Owen ‘OJ’ Johnston from Hop Products Australia and David Golding from Red Hill Brewery. 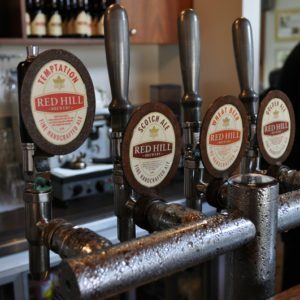 Mornington Peninsula’s Red Hill Brewery will this weekend celebrate its 10th anniversary with some special one-off beers.